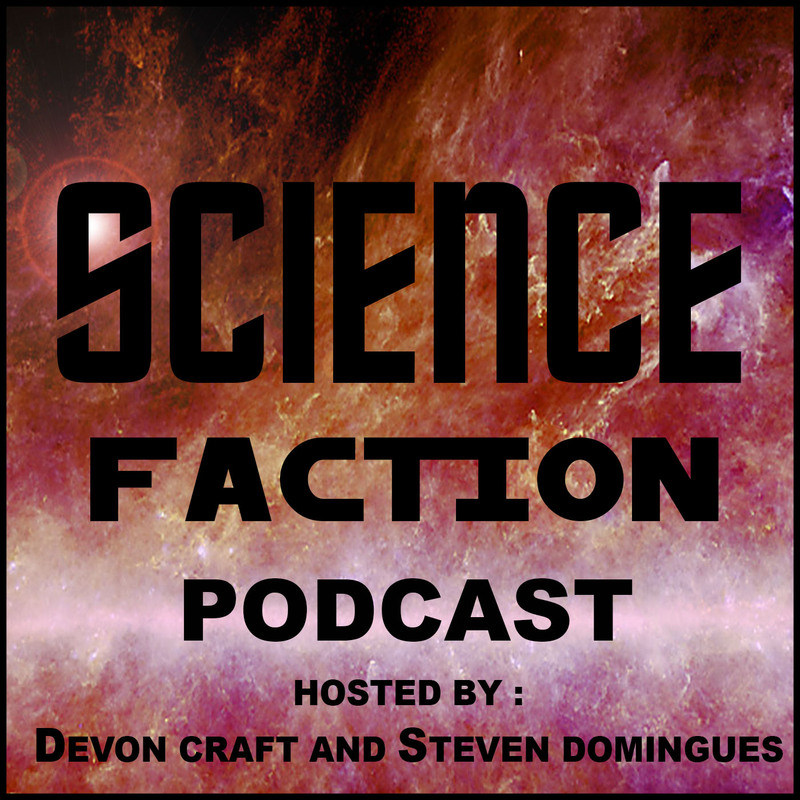 This episode contains: Running from dinosaurs, name for baby dinos?, group of dinos?, Steven’s anti-vax story, SFP Ep. 36 (for full discussion of vaccines), arguing with true believers, “Gish Gallop,” defining terms for an argument, emotional based argument. Nature Watch: Worms detecting Earth’s magnetic field, dividing animals by cute and ugly, up and down using magnetic fields, processing v. detecting magnetic information, fishing with Magneto, men have a better sense of direction (supposedly).